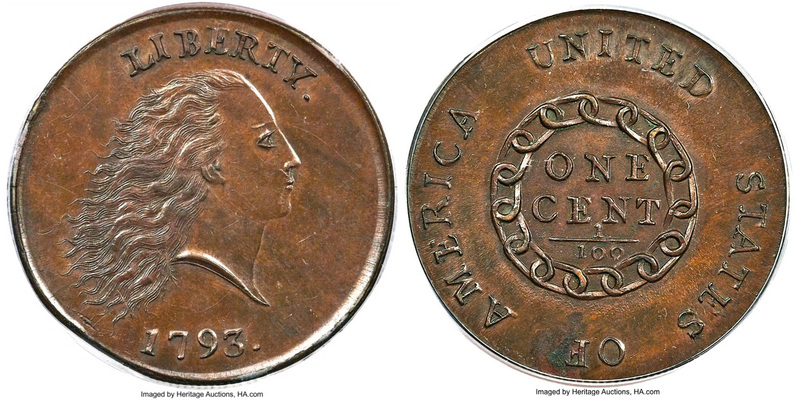 “Only eight Class I examples are known of the fabled 1804-dated dollars, one of the most popular of all United States rare coins. 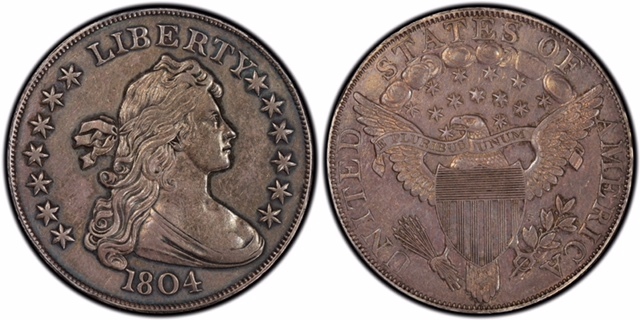 This one certainly will become the highlight of its next proud owner’s collection,” said PCGS President Don Willis. Some of the remarkable PCGS-certified coins that will be offered on Thursday, June 14, in the Premier section of Heritage’s June 14-17 Long Beach Signature Auction are in the older, green insert label holders. 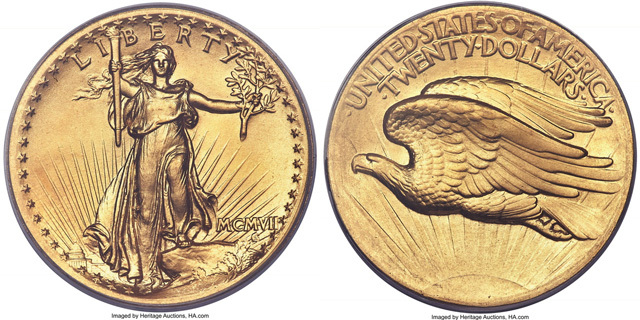 “Among the major attractions in the auction are outstanding items from a 22-coin type set, and each coin was carefully chosen for rarity and condition,” explained Willis. “The Long Beach Expo continues to be an excellent location for conducting our auctions on-site and online around the world. Heritage is proud to be the official auctioneer of the show,” said Heritage Auctions Executive Vice President Todd Imhof.